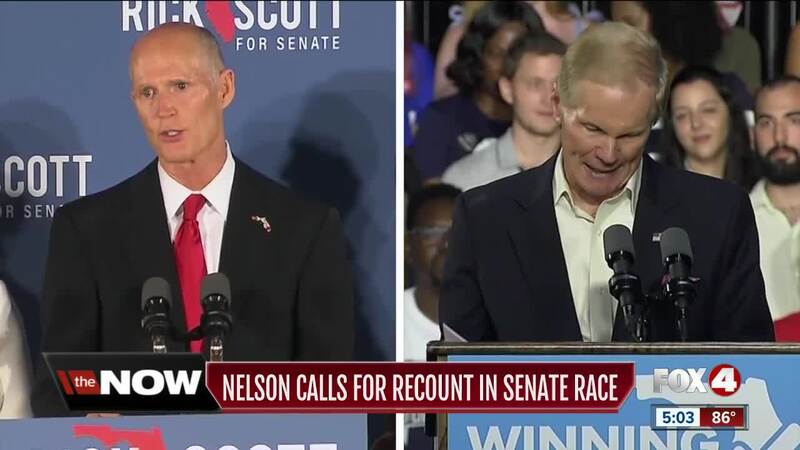 Florida Democrat Sen. Bill Nelson called Wednesday for a recount in his race for re-election against Republican Gov. Rick Scott. In a statement from Nelson's office, the longtime incumbent said Scott had prematurely declared victory in the race, which CNN has not yet called.